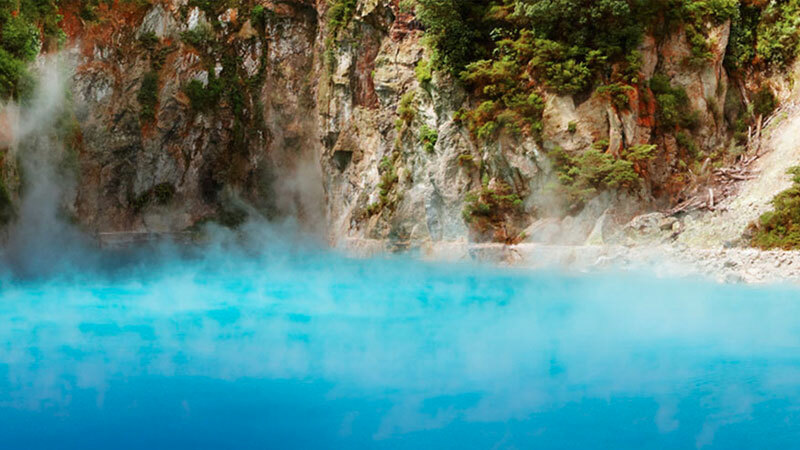 The heartland of Maori culture, Rotorua’s geothermal parks are proud flag bearers of its history. 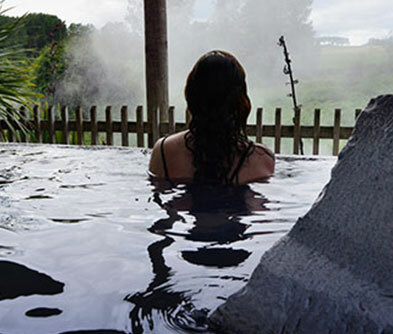 The tradition of relaxing and rejuvenating in natural hot springs and mud baths is over 700 years old, with visitors gladly adopting this custom! 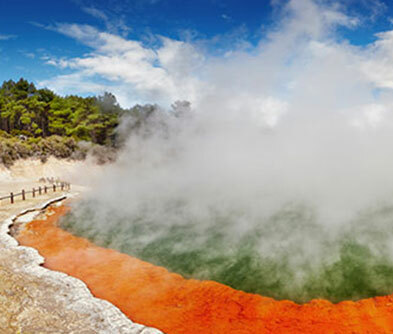 Today, there are several geothermal wonderlands in and around Rotorua, replete with spa & curative packages and family fun. 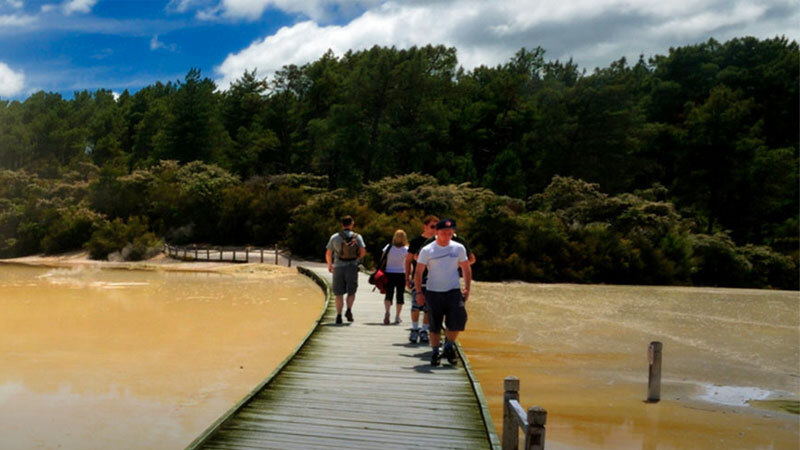 Head out to the historic Hells Gate park, 50 acres of sacred Maori land dotted with geysers, mud pools, sulphur springs and the Southern Hemisphere’s largest natural hot waterfall! Why stick to one? Compare the relaxation quotient between Wai-o-Tapu, and Waimangu. 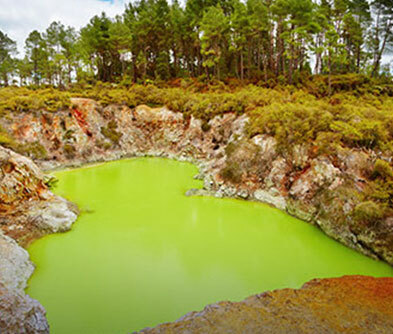 Or do as the Maoris do in Whakarewarewa, also called the 'living thermal' village. As an added bonus of being in a geothermal hotbed, make sure you sample a ‘Hangi’ dinner, a Maori feast cooked in underground pits.